Our in-house design engineering team can assist you with all your design requirements, from concept through to completion. 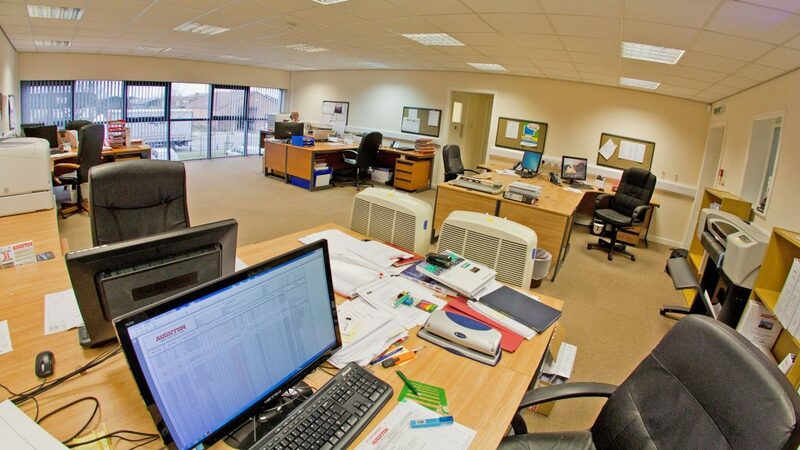 Aughton has experience in many sectors, so whatever your needs be, we are sure to accommodate you. From pharmaceutical companies, to industry, to airports, our incredible team of engineers have basically done it all! We have a great deal of experience due to the hundreds of projects we have completed. Gas utility services are where we also put a special emphasis. Aughton’s familiarity with the G17, G19 and G35 processes is second to none, and so our ability to deliver a quality product is assured. Aughton uniquely designs all products from start to finish, therefore our customers always receive the very best service. We use the highest quality equipment in order to produce the most accurate models for your consultation. Our backbone software drawing packages include AutoCAD and Bentley Systems. Moreover, all of our electrical design is carried out using the latest Amtech cable design packages. This includes additional custom software developed for Lightning Protection and Earthing Design. 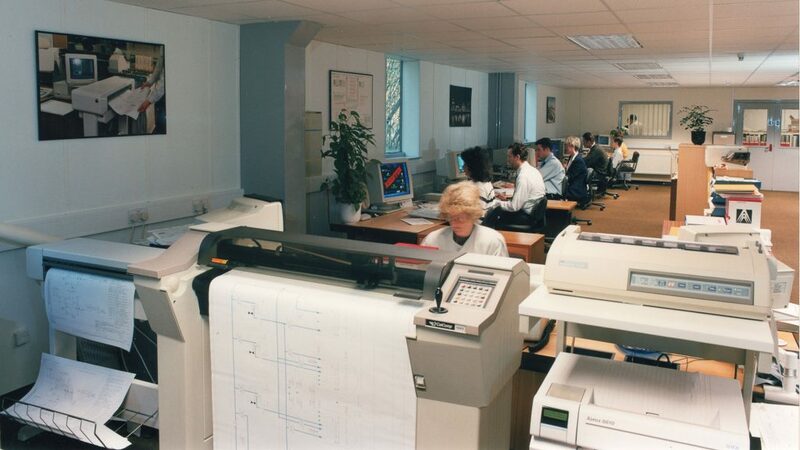 Aughton Automation can assist you with your product design, system design, or even ground layout. Our design engineers have worked on a variety of different projects, so they know plenty about their field of work. Examples of our past projects include police firearms training facilities, airport grounds, as well as pharmaceutical validation devices. If you have any questions about our design engineering services, or if you would like to book an appointment, then please contact us here.